After some investigations and tests, it seems something related to the quick charge capability of the nearest USB ports. I had switched it off, by removing the USB Charger Plus program, but after some weeks of calm, the problem pops up again. I did some more investigations and I found that incredibly it might be something about the audio device. A bad news since it doesn’t have any heatsink, and if it will degenerate, it can damage the device and maybe the mainboard itself. The first idea was to remove Sonic Studio and to install the latest Realtek High Definition Audio Codecs drivers (actually R2.82). With them, the problem seems to occurs even more frequently. I was able to trigger the problem using Firefox to view any streamed videos (YouTube, Amazon Prime Video…) for some minutes. The weird thing is that it never pops up while the PC is working hard (running games, …). I found out that unplugging the power supplier always quits the problem. Naturally this doesn’t prevent the problem to be triggered again. You will need some minutes to keep the situation to the normality. 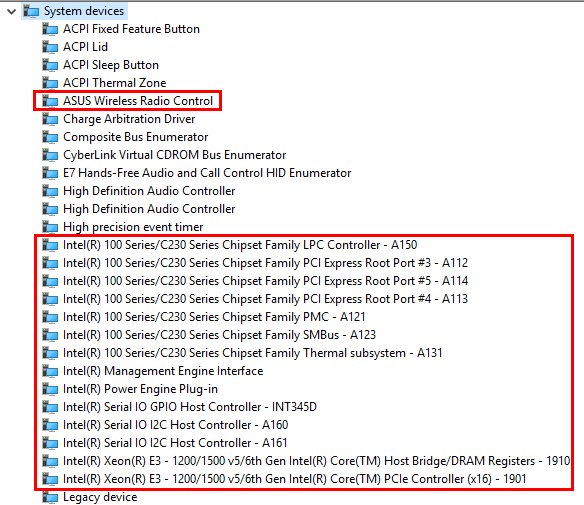 I installed the latest Realtek audio drivers with the latest Asus Sonic Suite available (v2.4.13). I disabled both Sonic Studio and Perfect Voice by the switch in the lower right configuration window corner. This seemed to reduced the issue regularity. Lately I also discovered that some of the system drivers were not updated. for each ‘Intel’ item, right click it, and update (automatically) it. After this massive update, my PC seems to work even better and cooler. It’s about 2 weeks, I have updated the audio drivers to the latest ‘beta’. The things seem running even better. install the latest official drivers. download the proper .CAB file from this site. unzip it in a folder. press <windows>+’x’, and select the Device Manager. go to sound, video and game controllers folder. right click on Realtek item, and select Update Driver. select the unzipped .CAB folder. wait for completion, and reboot if needed. It was 07/08/2018, when it died by a catastrophic electrical problem. No restoration or repair was possible. For what I could see, it didn’t seem a driver problem. 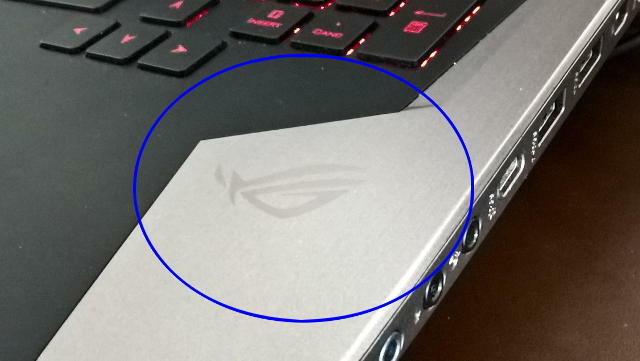 No overheat, or other strange event occurred before the crysis. My opinion is that something hidden came to light.